I photographed in Arcata for about three hours this morning. I sort of like this image. 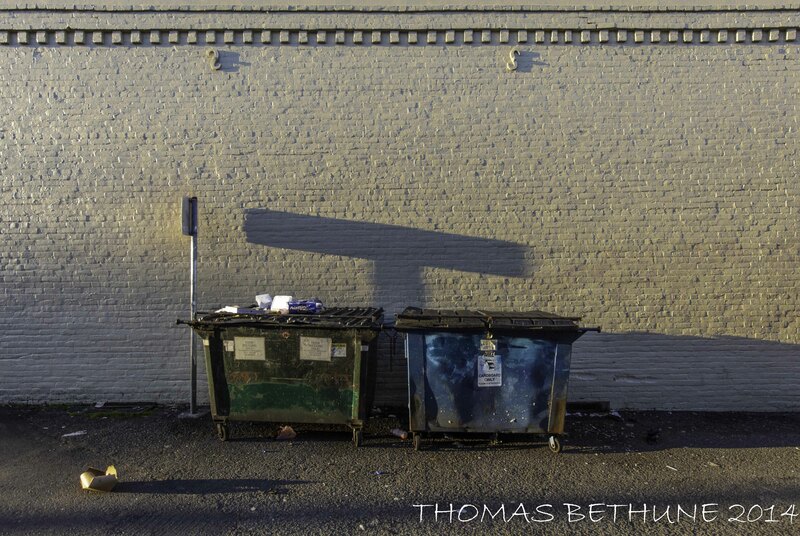 This entry was posted in alleys, arcata, buildings, humboldt county and tagged alleys, arcata, arcata history, shadows. Bookmark the permalink. The lighting really adds to the starkness of this photo doesn’t it?